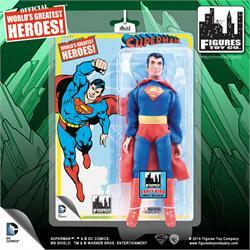 It's time to clear some extra space on your toy shelves, because Figures Toy Company has something BIG in store! 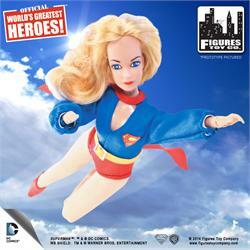 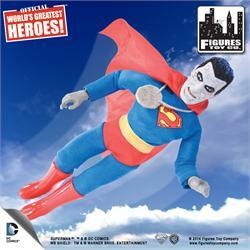 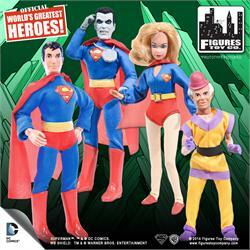 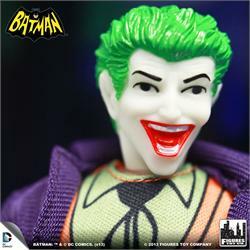 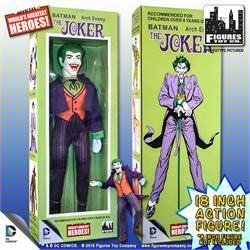 Heroes and villains from the DC Comics Universe will stand tall in this new line. 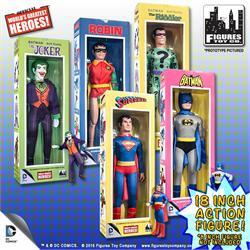 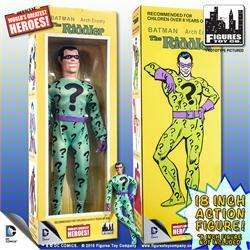 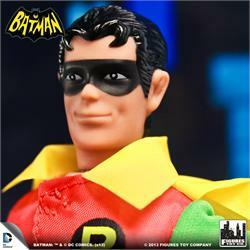 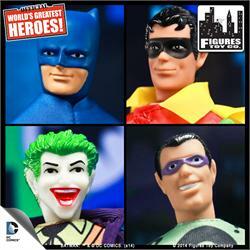 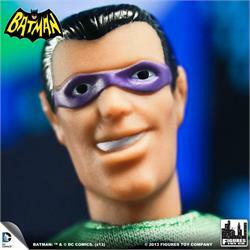 Series 1 includes Batman, Robin, Superman, Joker & Riddler. 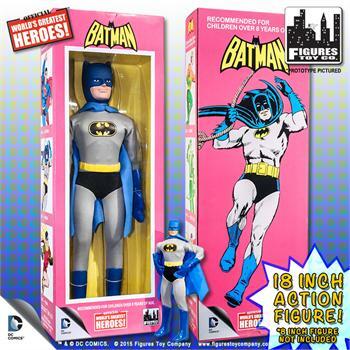 Each figure will be released in a special edition window display box which measures approximately 8 inches wide by 22 1/4 inches tall by 4 3/4 inches deep. 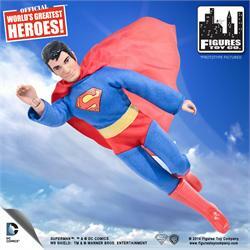 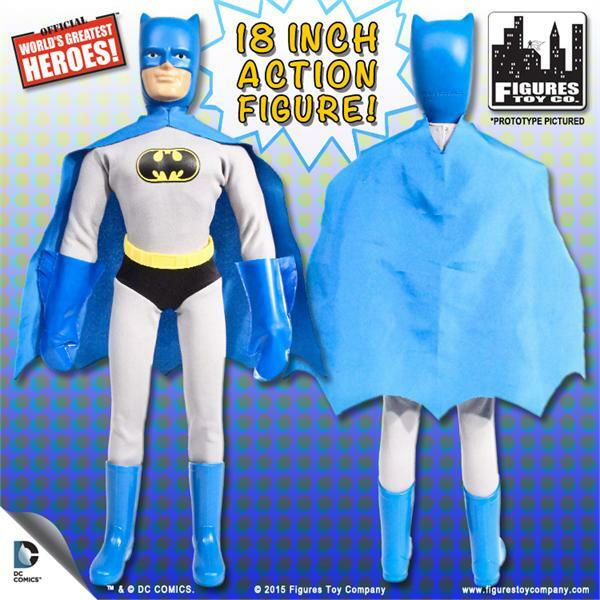 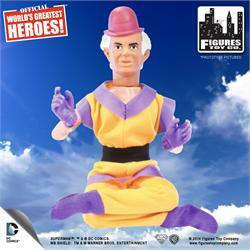 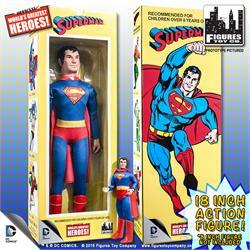 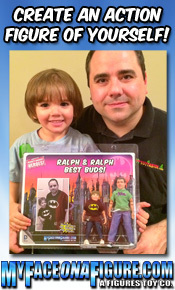 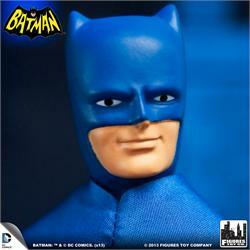 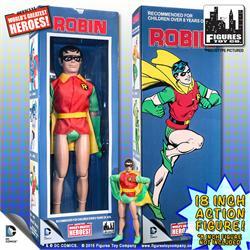 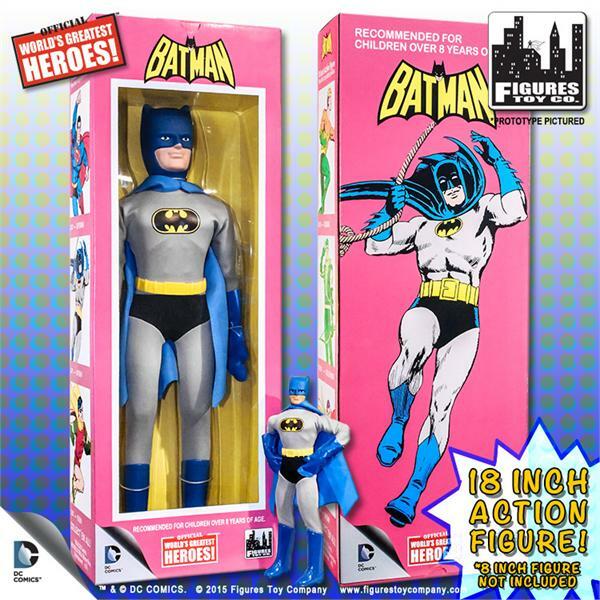 Features 16 points of articulation, cloth outfit, & plastic utility belt.